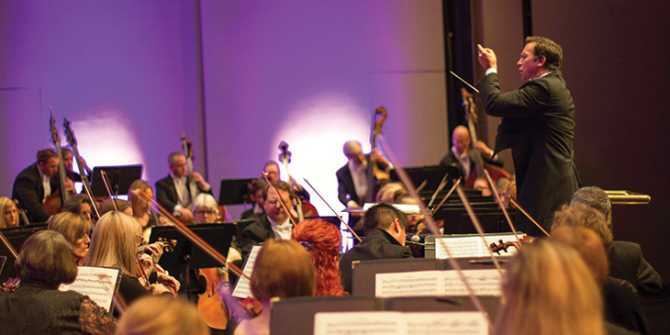 Wichita prides itself in being a cultural hub with many performing arts and creative options including: Music Theatre Wichita, Theater League Wichita, Music Theatre for Young People, Wichita Grand Operaand Wichita Symphony Orchestra. The symphony is the biggest band in Wichita with the largest array of musical talent. Visitors might be surprised to find how interactive and unique each performance is, as well as the collection of classical and modern music. Find out more about the Wichita Symphony Orchestra here. For more arts and culture experiences in Wichita, visit our performing arts page. Find exciting things to do during your stay in Wichita with our calendar of events.